Some days ago i've posted a peta prototype of this game. 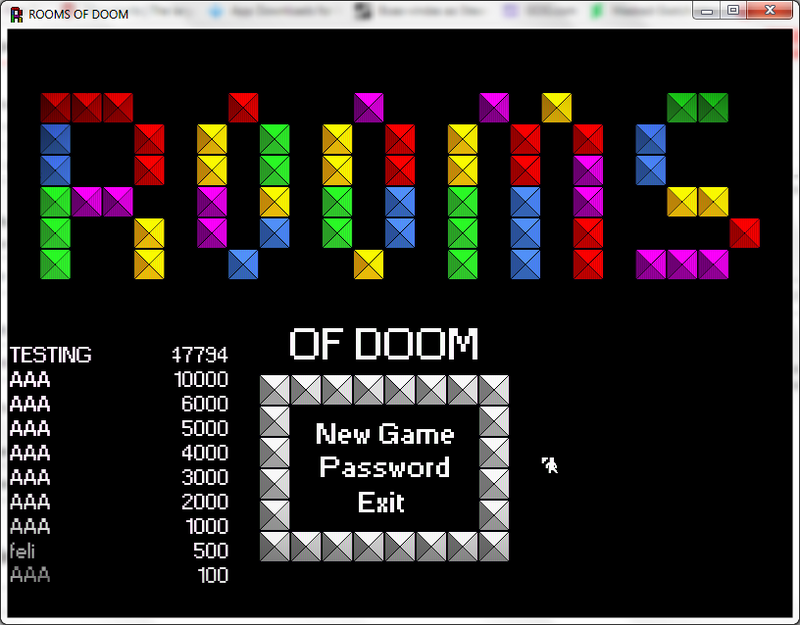 Now the game is vomplete ! 7 Levels of pure Horror! 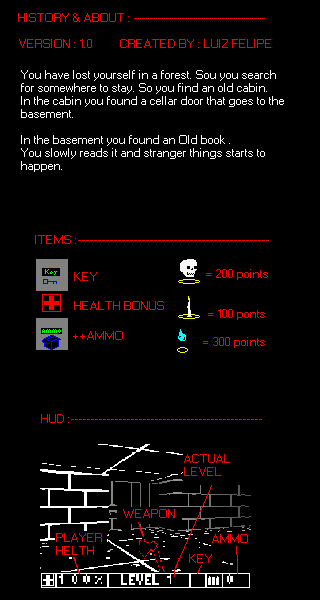 4 Level themes based on classic 80s horror movies. 80s Classic horror movies references. itch.io Community » Game Development » Release Announcements · Replied to Padawan in Rebirth, a very first game jam ! itch.io Community » Game Development » Release Announcements · Posted in Rebirth, a very first game jam ! Make an Old-School Game With Wolf 3d mechanics. 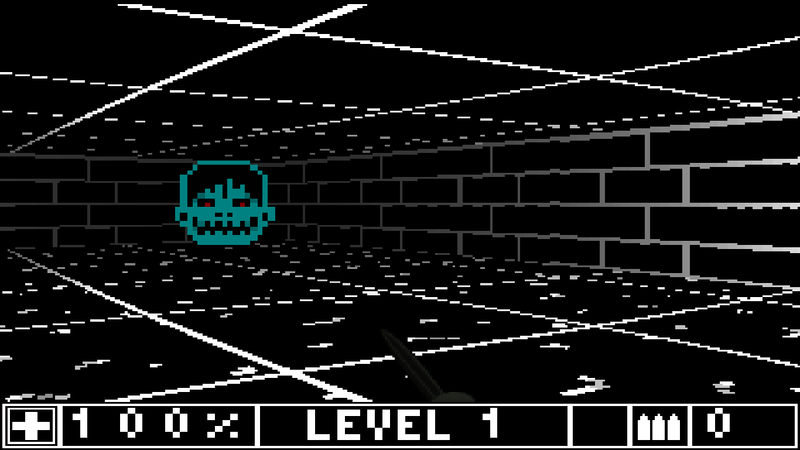 Old Graphics and an history based on an 80s horror clichê. An Old-Shchool FPS(Wolf3D-Like) With horror elements. It's an game that i've developing to be my biggest game. This is like a demo. NOTE : The Full Game will not be free. A simple game that i've made in 1 week.